CFOS/T – Test & Maint. For almost 15 years BDI DataLynk has been offering FOA approved courses all across the US. 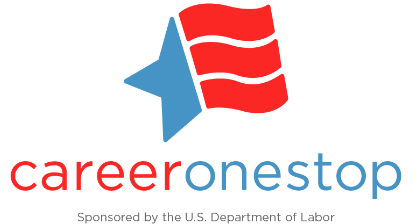 We believe that for a student to be properly certified as a Fiber Optics Technician he/she must know how to properly install, test, troubleshoot, and repair fiber optics networks to existing standards. When you come to our classroom, you can expect very little “seat/table” time and lots of time standing up along side actual patch panels, similar or equal to those used in the field. numerous on-line videos that are available. You can, however, expect to learn the standards on how to test and install a fiber optics network – regardless of the connector system used, or the fusion splicer used, or the Power Source and Light Meter (OLTS) used to test the system. We will advise you of the connector systems we recommend and those we do not recommend. It will be up to you to decide which is best for you in the field. Again, it does not matter which connector system you use as long as your network meets and/or exceeds the performance requirements. Each of our courses requires that you build, test, troubleshoot, and repair an actual fiber optics network. If you are attending the basic CFOT course, you will be installing and testing a multimode network using both ST and SC connectors. At this time, those styles of connectors are the most popular. In the CFOS/T course, you will be required to build, test, troubleshoot, and repair a singlemode fiber optics network – again using both ST and SC connectors. In our CFOS/S splicing course, you will be required to build, test, troubleshoot and repair a fiber optics network using both fusion and mechanical splices. In our CFOS/O course, you will be required to build, test, troubleshoot, and repair a fiber optics network using only Outside Plant (OSP) cable. And, I might add, you will be building it with OSP, waterproof closures, splice trays, in addition to installing both ST and SC connectors using fan out kits at each end, along with the inside plant patch panels. At the instructor’s discretion, you will be using either armored or non-armored OSP cable. In all classes you will be expected to troubleshoot and repair the cable plant you have built. You will provide the instructor with a report on the problems you found, what you would do to repair the problem, and the probable cause of the problem. You will further be required to provide your final test reports to the instructor at the end of each hands-on session to insure that you have a good comfort level on what will be required of you in the field when testing your fiber optics network. I will state emphatically, you will not get this type of actual hands-on training in most fiber optics courses offered anywhere in the country. Finally, we do not charge extra for your FOA Exam. Your tuition takes care of your exam fee, student study guide and FOA Text Book and the knowledge you receive. It will be your responsibility to study and take notes. The only things you need to bring with you to class is something to write and an open mind and our instructors will take care of the rest. For pre-course study activities go here. 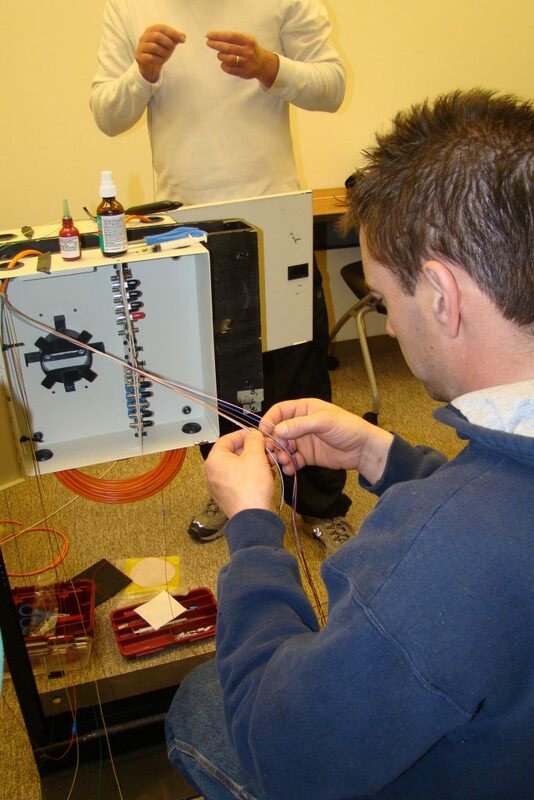 Before you register for any fiber optics course and pay the fee, be sure to call the instructor and find out what hands-on activities they have planned for you in class. Are you going to be sitting around at the tables all day looking at every piece of fiber optics equipment in the industry much of which you will never use? 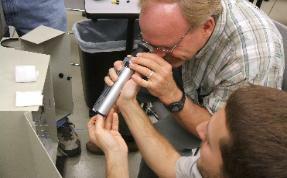 Or, are you going to build, test, troubleshoot and repair actual fiber optics networks. Sitting at a table all day is not conducive to educating one on how to be a good fiber optics technician. Teaching Procedures Not Opinions Since 1999.